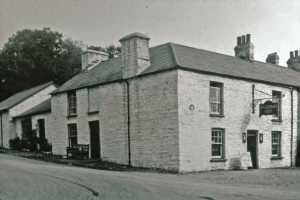 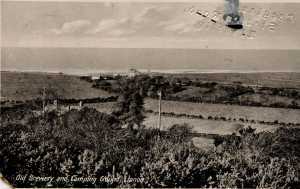 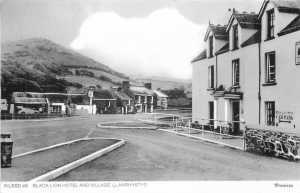 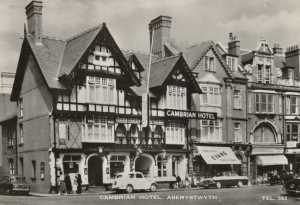 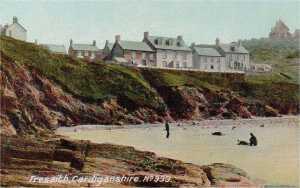 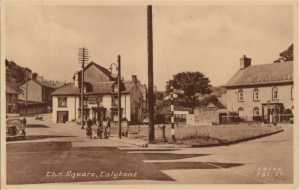 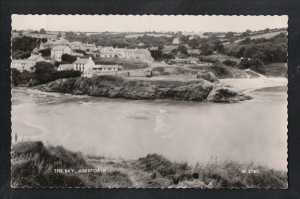 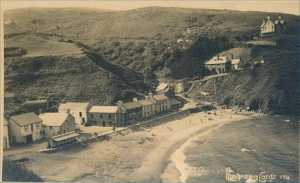 Postcard Aberporth, showing Ship Inn, c1960. 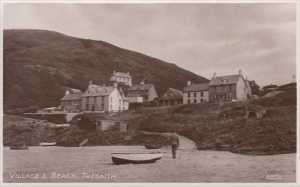 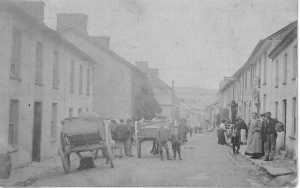 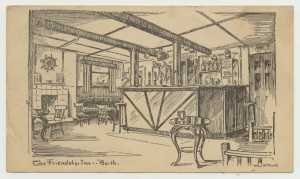 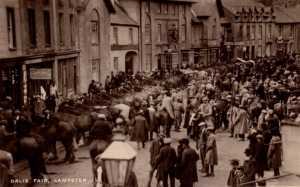 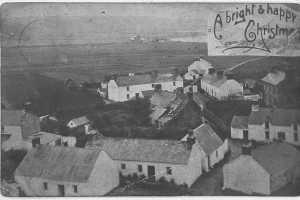 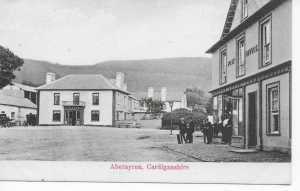 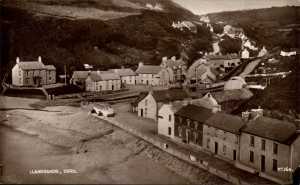 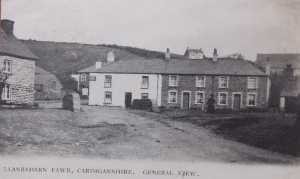 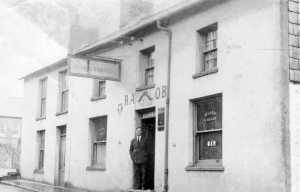 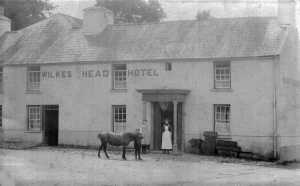 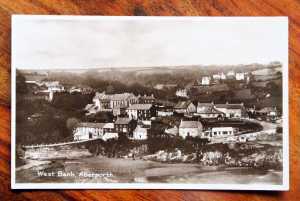 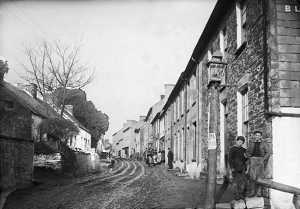 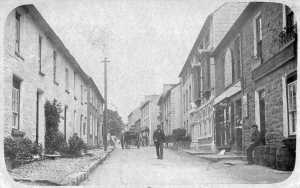 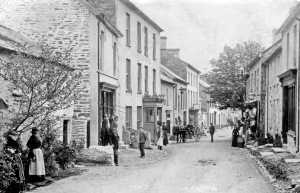 Postcard Aberporth, showing the Ship Inn, early 20th century? 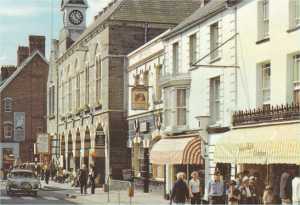 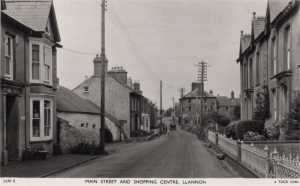 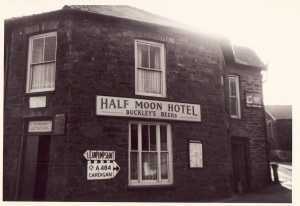 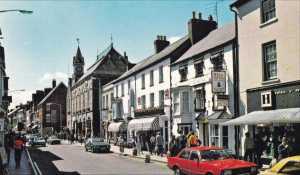 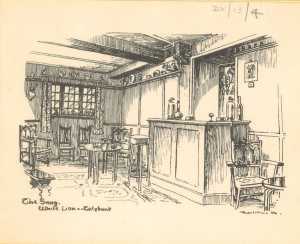 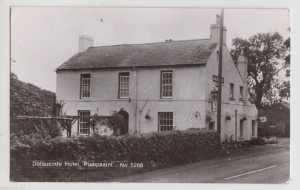 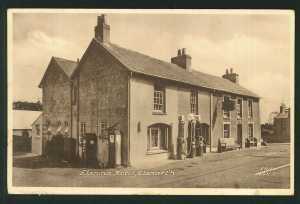 Postcard Photo of the Black Lion c late 1960s? 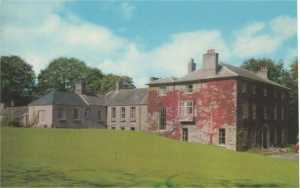 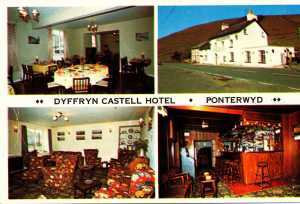 Postcard Castell Malgwyn Hotel, 1960s? 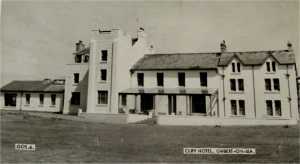 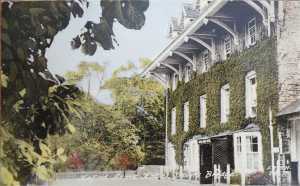 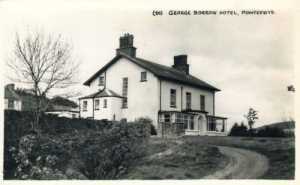 Postcard Postcard of the Cliff Hotel, 1960s? 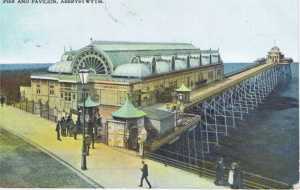 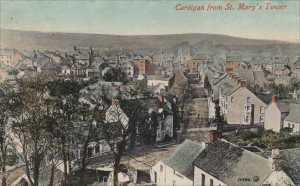 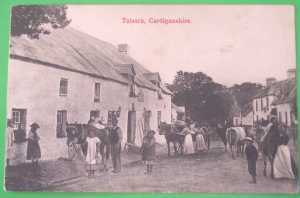 Postcard Postcard, early 20th cent? 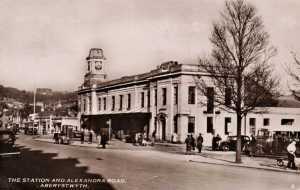 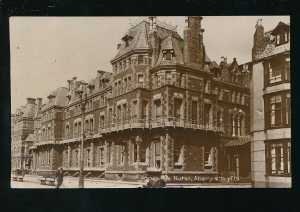 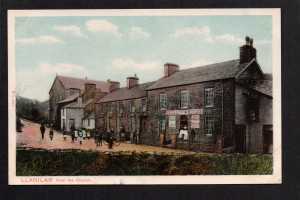 Postcard Feathers and Post Office, early C20? 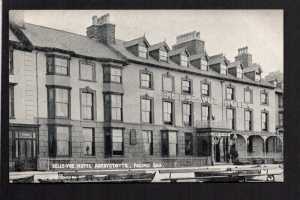 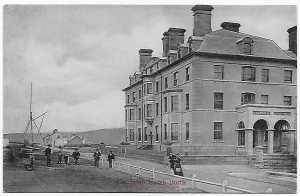 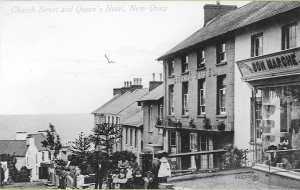 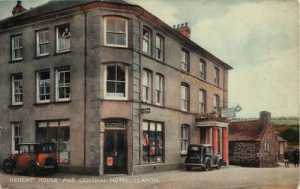 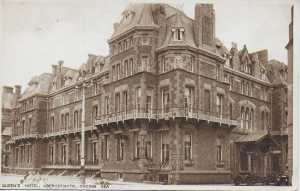 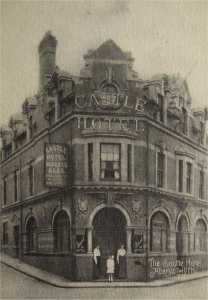 Postcard Queen's Hotel, New Quay, early C20? 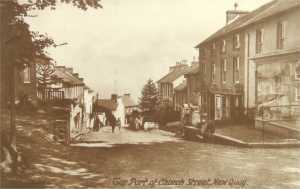 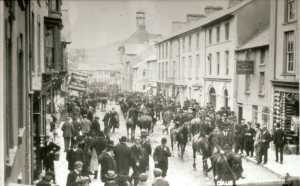 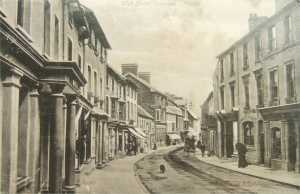 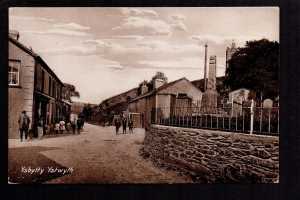 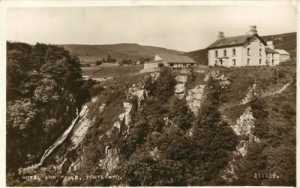 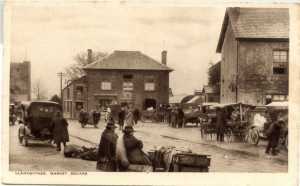 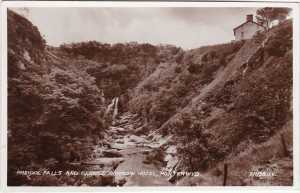 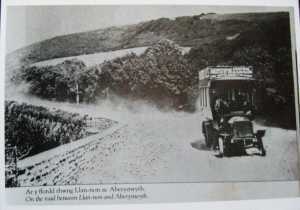 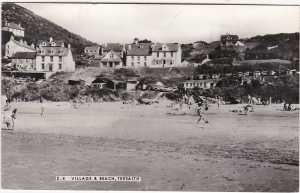 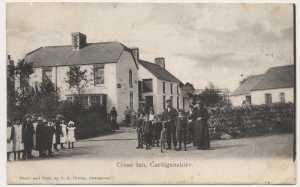 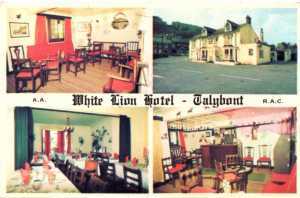 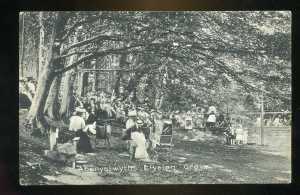 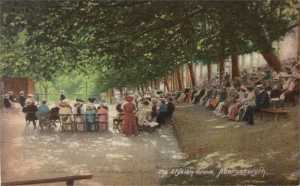 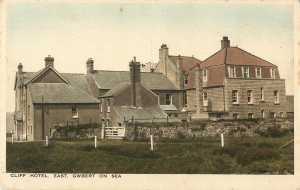 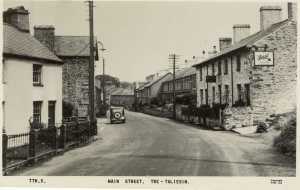 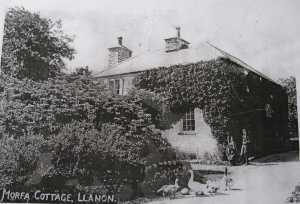 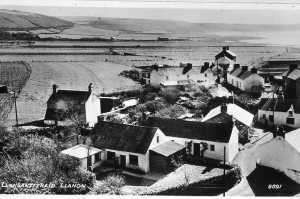 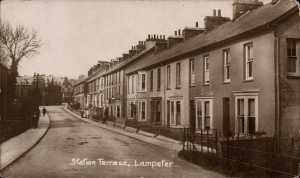 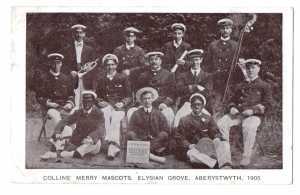 Postcard Talybont Patsyn Glas 1930s?